– 600D high density nylon prevent water and wear. – All stitches are reinforced to make the camera bag more durable. – This bag is suitable for outdoor and travel. 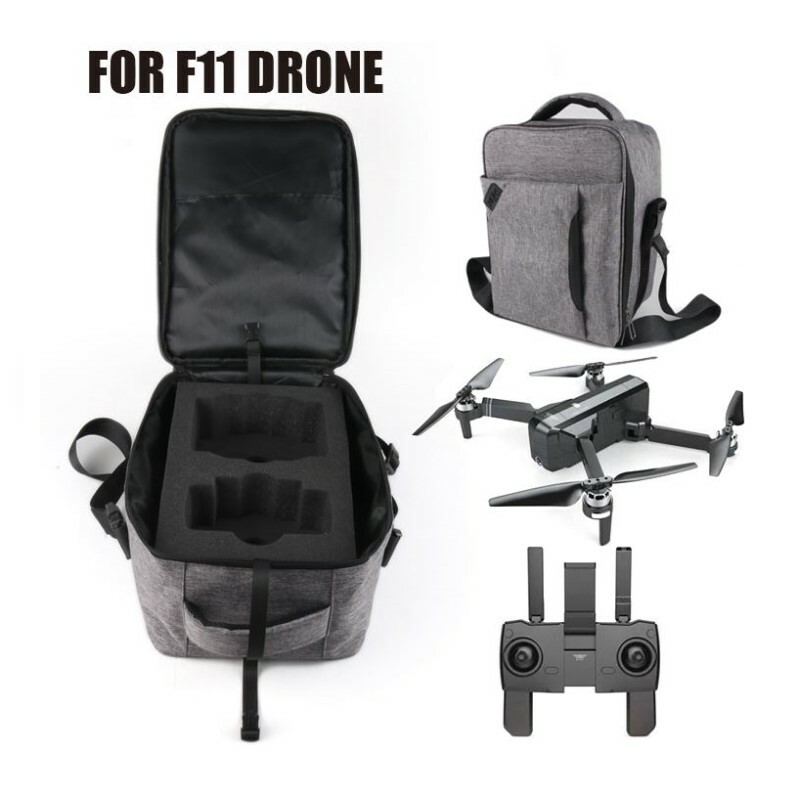 – Waterproof, you needn't worry about the drone get wet. – Ultimate protection, shockproof protection from the impact of accidental falls or drops.